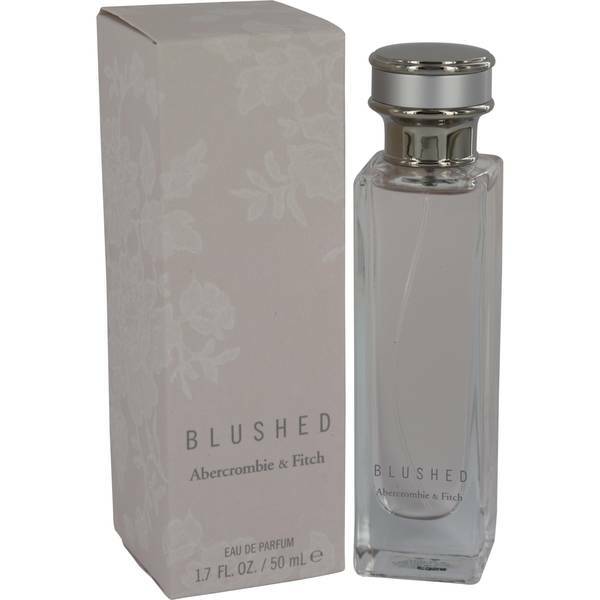 Abercrombie Blushed Perfume by Abercrombie & Fitch, Abercrombie Blushed is a sweet citrus perfume with warm tones . It opens with a burst of ripe mandarin orange as its energizing top note. The floral middle notes are sweet and light. Rose offers a classic note, and a hint of orange blossom enhances the citrus top note without stealing the show. 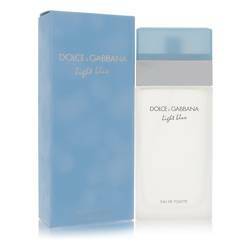 The base of this fragrance is a warm, enveloping vanilla scent. 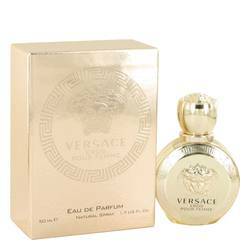 The vanilla is a mellow counterpart to the earlier notes, and proves a slightly stronger Read More Read More tone in the drydown, which makes the orange less tangy as the perfume wears on throughout the day. 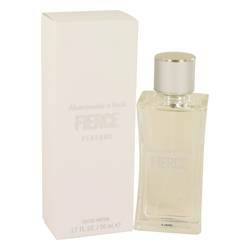 This perfume was released in 2015 by Abercrombie & Fitch, a youth lifestyle brand. After rebranding from outdoor and sporting goods to upscale clothing for teenagers and young adults, the brand has become a go-to for preppy clothing. 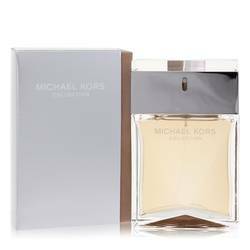 In 1997 it released its first fragrance, and since then it has launched iconic perfumes and colognes, including its most famous, Fierce. All products are original, authentic name brands. We do not sell knockoffs or imitations.